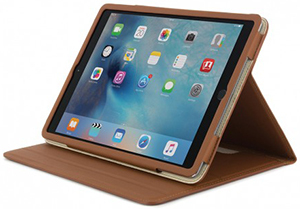 LifeProof - "DropProof and WaterProof iPad Air + iPad mini cases from LifeProof are ready for your tablets next adventure." 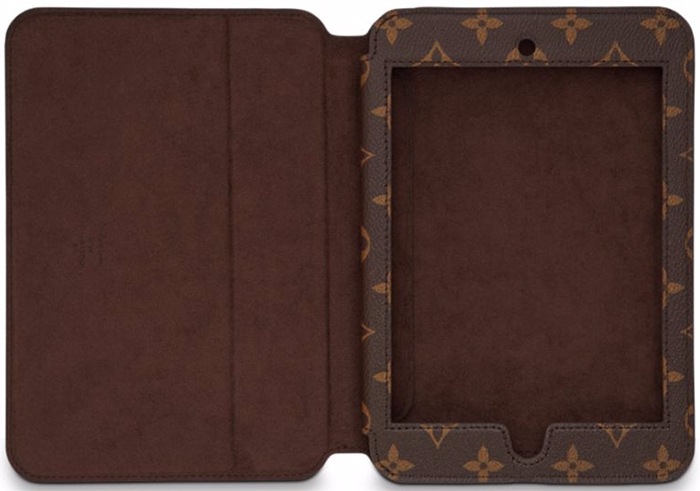 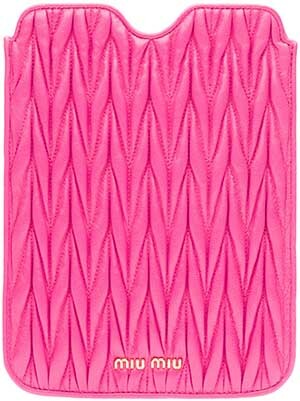 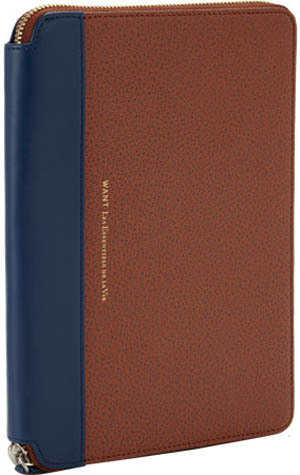 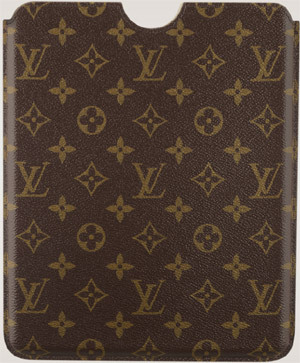 LOUIS VUITTON - Folio iPad Mini Damier. 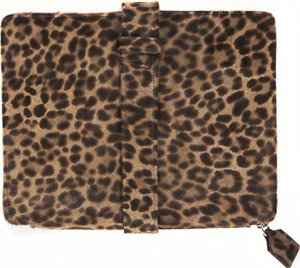 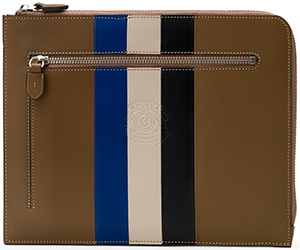 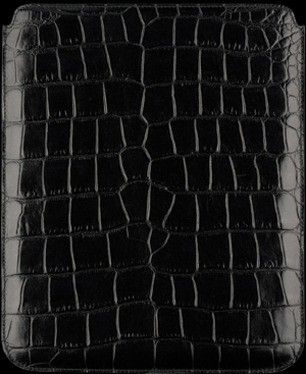 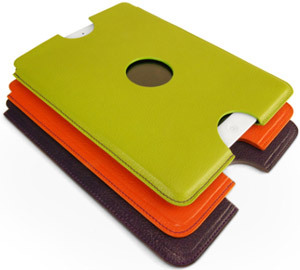 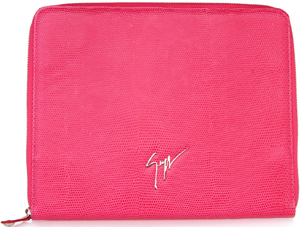 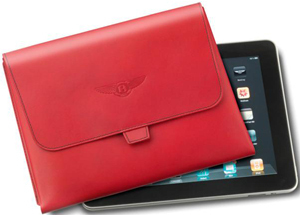 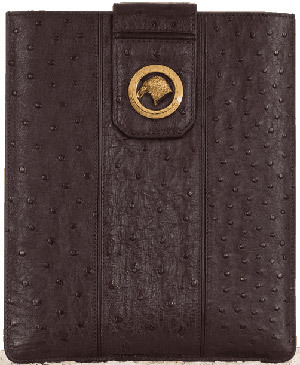 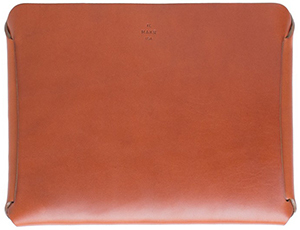 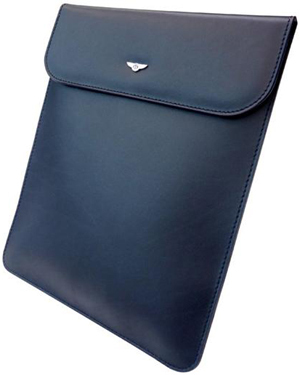 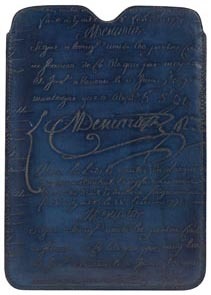 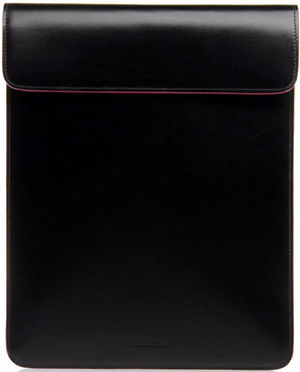 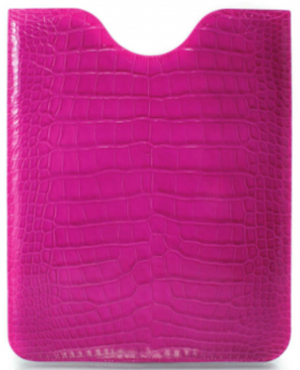 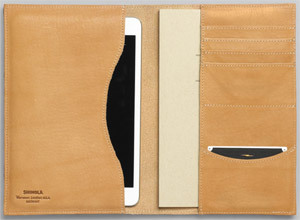 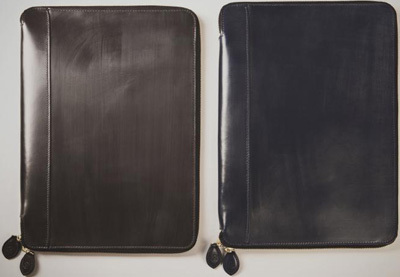 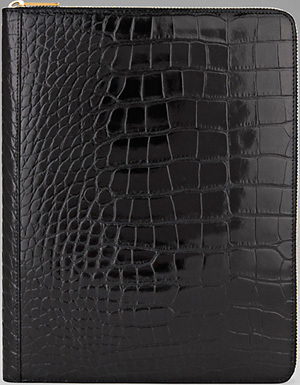 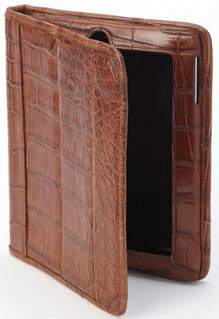 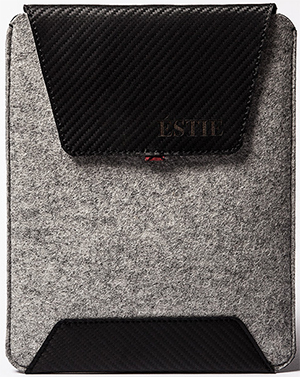 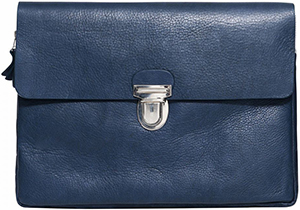 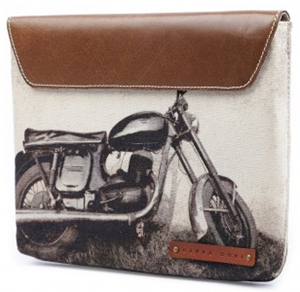 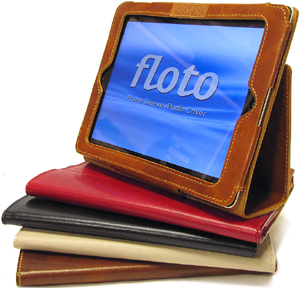 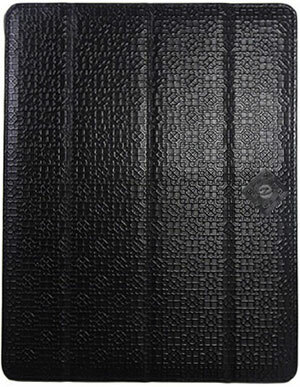 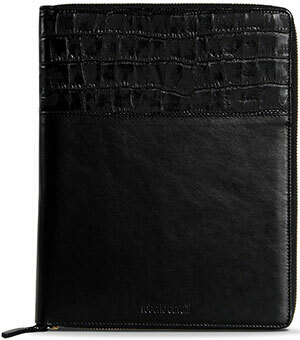 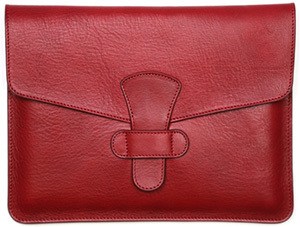 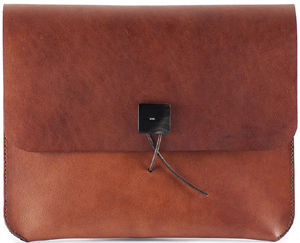 Troubadour - men's iPad mini case. 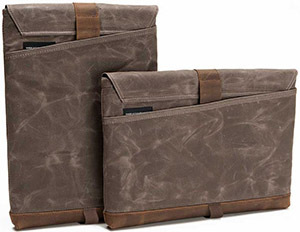 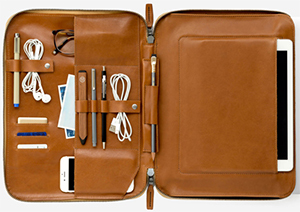 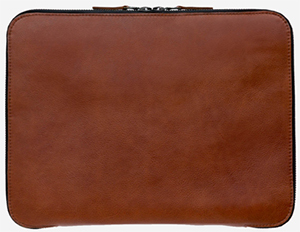 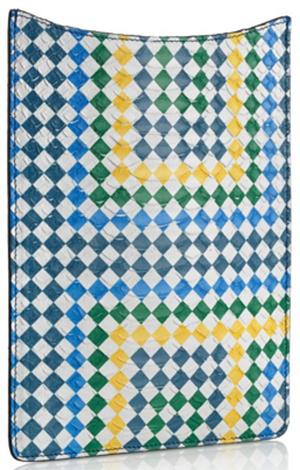 Waterfield - "Made in San Francisco."